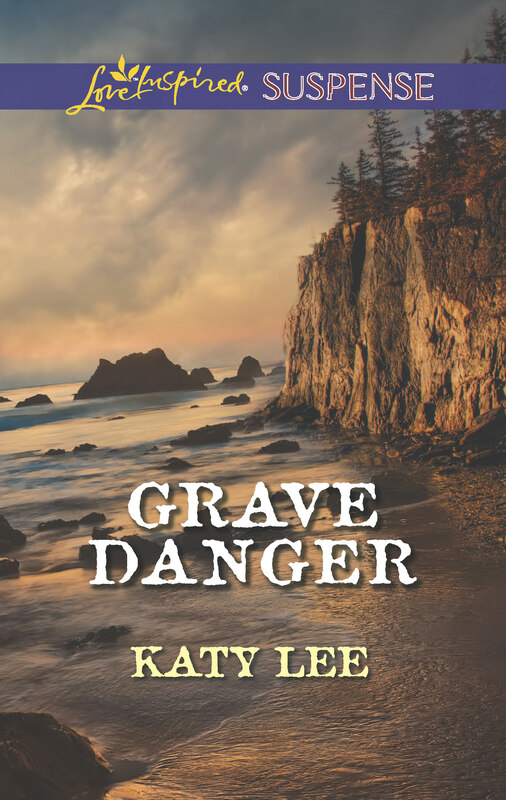 Grave Danger by Katy Lee: Cover Revealed! I don’t think I will ever tire of receiving my book covers. It is such an exciting email to receive. Although, I will admit I open them slowly and with one eye shut. It’s kind of like one of those trick cans that might or might not explode snakes in your face. Do you remember those? When my brother was little he thought “tricking” people, or I should say me, into opening them was the funniest thing. Me: not so much. But back to the unveiling of Grave Danger. My childhood scars can wait. My point is, when I receive the email with my book covers, I really don’t know what the art department put together to express the story I have written. So that moment of clicking Open Attachment is definitely a breath-holding moment. It soon becomes a sighing-smile moment, though. I shouldn’t fret. The artists know the market and what the readers like. I can trust that to be so. They have mine and the publisher’s best interests at heart. And now for the second book that takes place on Stepping Stones Island, Maine, where the lobster traps are always full and romance awaits even the hardest of hearts. Here is Grave Danger. When skeletal remains are found on a small Maine island, forensic anthropologist Lydia Muir is sent to investigate. It’s Lydia’s job to determine whether the homicide happened long ago—or more recently. Island sheriff Wesley Grant seems sure the murder didn’t happen on his watch. But when Lydia uncovers the victim’s identity, someone goes to great lengths to get Lydia off the island. Wes vows to protect her, but is the handsome lawman holding something back? To help catch a killer, she’ll have to trust him—or become the next victim. And now to show how the art department at Harlequin carried the seascape scene over from book one, Warning Signs, here is the first cover in the Stepping Stones Island series. After these two, I am looking forward to seeing the cover of book three, Sunken Treasure, which will release in September. (I’m sure I don’t need to tell you what that one is about.) Maybe I’ll open that email with both eyes open. Maybe. Readers, I do hope you will check out Grave Danger this coming May. It is available for preorder, and you can add it to your Goodreads TBR pile now by clicking here. Thank you for stopping by for the unveiling! After the lovely Indian Summer day we had yesterday, this morning’s chill here in the Berkshires and the skeletal trees are a reminder that summer is long gone and winter is just around the corner. Time to stock up, settle in, and spend some time with a few good books. 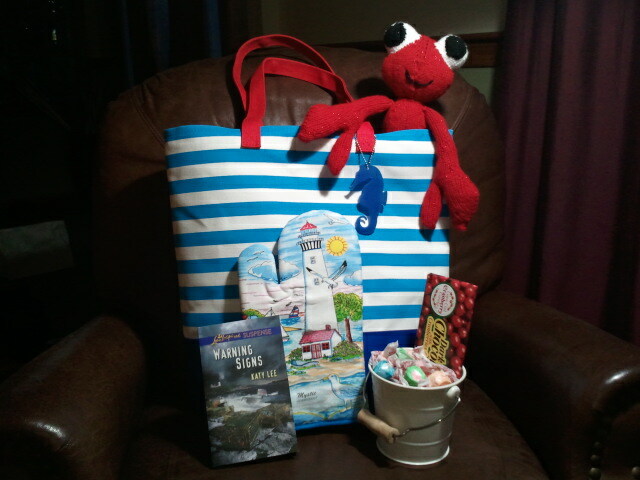 My fellow Scribes pals, Susannah Hardy and J. Monkeys have been talking a lot about what they’ve been reading lately. Since I always appreciate book recommendations, I thought I would share one of my own. 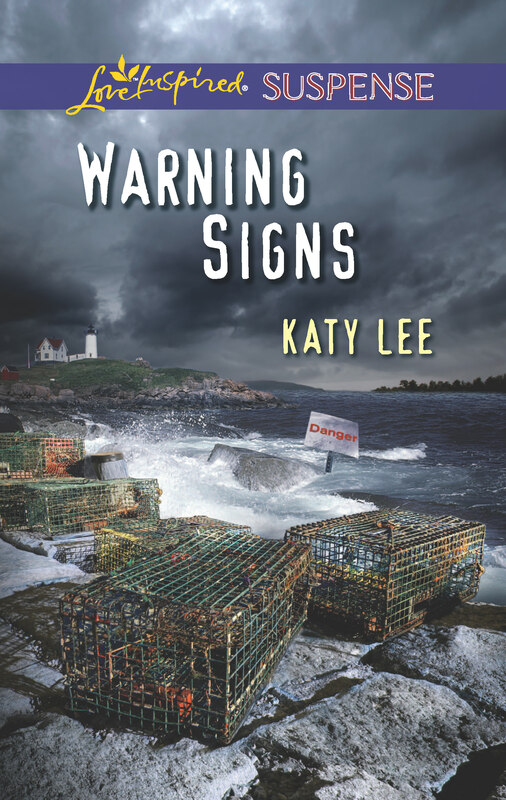 I recently finished WARNING SIGNS by our very own Katy Lee. Yes, I do try to read books written by my friends, but I only write reviews for books I truly enjoy. Lee’s main character, Miriam, is first and foremost a formidable heroine. A deaf Principal in a hearing school, Miriam has her work cut out for her. But when it seems that the town has it in for her, she doubts the wisdom of returning to the little town of Stepping Stones where she visited her grandmother as a child. The town is hiding a secret and Miriam may be the key to unlocking it. Enter Owen, a handsome DEA agent sent to infiltrate a drug smuggling operation on the island, and Miriam is forced not only to prove her innocence, but to protect her heart as well. This fast paced romantic suspense had heartwarming moments, action-packed adventure, and a mystery that kept me guessing right through to the end. Great job, Ms. Lee! If you’re looking for a suspenseful, sweet romance, with a strong heroine and a wounded but worthy hero, this book is for you! What about you? Do you have a good book recommendation? I’m currently reading Kristan Higgins’ recent release, THE PERFECT MATCH. If it’s like her other books, I’m sure I’ll be laughing, crying, and wishing it wouldn’t end. Hello Scribe Followers! Join me over at the Jaunty Quills where I am sharing about my K-9 Unit visit with my Citizen’s Police Academy. I’m serving coffee and doughnuts. Don’t miss out! 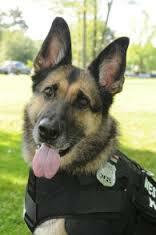 Just click here to see these amazing dogs who live to serve and protect. Lobsters. They’re Not Just Food. They Also Can Be Knitted. That’s right! Lobsters can be knitted. 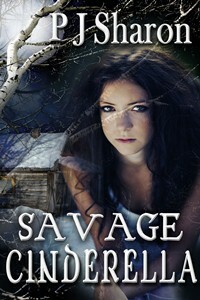 With the release of Warning Signs this month, I am blog hopping. Stop by Roxanne Rustand’s Blog, All Creatures Great and Small, to learn about the big bug, the Lobster. And see how you could win one of these soft looking lobsters! That’s right, Warning Signs, my Harlequin Love Inspired Suspense is available! This release week has been pretty amazing. Thank you to all the wonderful reviews popping up. And what did Romantic Times have to say? If you don’t have your copy yet, I hope you will pick one up today! When a drug-smuggling ring rocks a small coastal town, the DEA sends Agent Owen Matthews to shut it down. A single father with a deaf son, Owen senses that the town’s number one suspect—the high school’s new principal—doesn’t fit the profile. Miriam Hunter hoped to shrug off the stigma of her hearing impairment when she returned to Stepping Stones, Maine. But her recurring nightmares dredge up old memories that could prove her innocence—and uncover the truth behind a decades-old murder. Yet Owen’s help may not be enough when someone decides to keep Miriam silenced—permanently. Thank you! And I would appreciate your shares and tweets to help spread the word. I look forward to hearing what you think. Blessings to you all!